IT’S ALIVE! 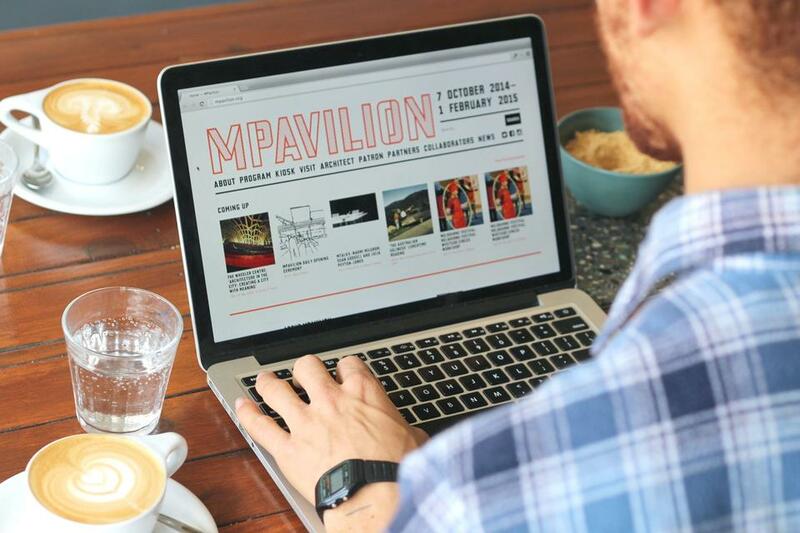 Not only this website (which just launched) but also the inaugural MPavilion program (contained herein). With three weeks to go until the opening of Sean Godsell’s pavilion in the Queen Victoria Gardens, there’s still plenty of time to browse the events and plot your visits from 7 October right through until 1 February. Created with help from hundreds of collaborators, the program is designed to make the most of the pavilion—as a clubhouse, a meeting place and a starting point. All events are free, and (apart from 1 January, when we assume you’ll be sleeping) there’s something happening every day. Expect talks, walks, workshops, performances, installations, soundscapes, book-readings, mind-readings and screenings. Also, importantly: coffee. We’re thrilled to hand the reigns to Melbourne Festival in the first weeks of the program for a series of intimate performances and discussions in the pavilion. Among other things, they’ll be collaborating with the Wheeler Centre to eavesdrop on a fascinating line-up of festival artists. The MTalks program continues throughout November and December, inviting leading researchers, designers and curators from Melbourne and the world to face the juicy questions, and raise some of their own. Meanwhile, MMusic puts a picnic party in your diary every Sunday from mid-October, with help from Melbourne Recital Centre and a star-studded line-up of local musicians and DJs. That’s an easy one. But you’ll need to dust off your bike (and possibly also your hiking boots) for MMeets—an exploratory program of tours, talks, walks, workshops and tastings curated by the Office for Good Design. Hosted by a range of Melbourne-based designers and design thinkers, it’s a program within a program with a social twist.